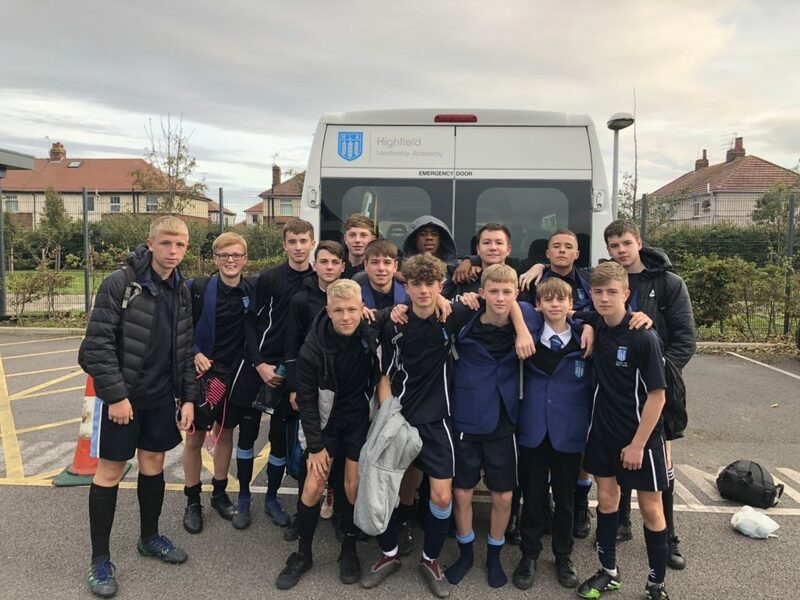 Year 10s from Highfield Leadership Academy celebrated as they came out on top of a football tournament against other Blackpool schools. The tournament saw Highfield hit the back of the net eleven times in total against local rivals, whilst only conceding once. A 6-0 victory against St George’s School followed by a 3-0 win against St Mary’s Catholic Academy set Highfield on course for a showdown with Montgomery High School who had also won their first two games. The final finishing 2-1 in our favour sealed three wins from as many games, as our team claimed the title. 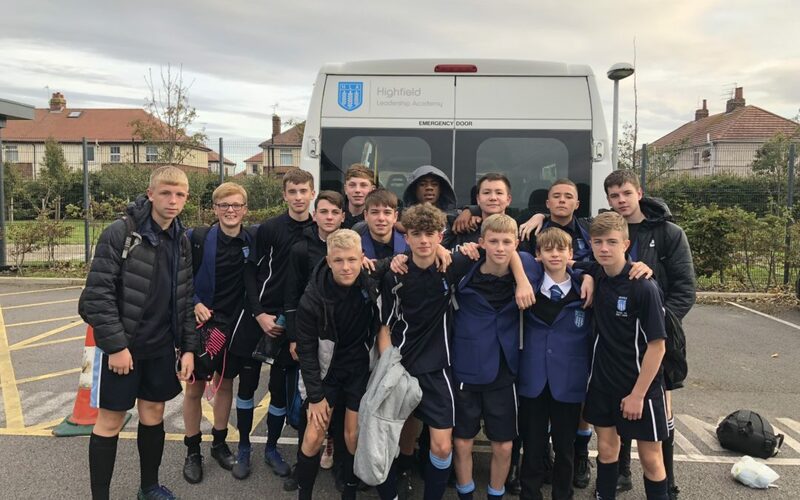 Highfield’s success on the football field comes as no surprise, as pupils Junior Nkwonta and Luke Black form part of Manchester United’s and Fleetwood Town’s academies respectively.